A hilarious collection of musical definitions. 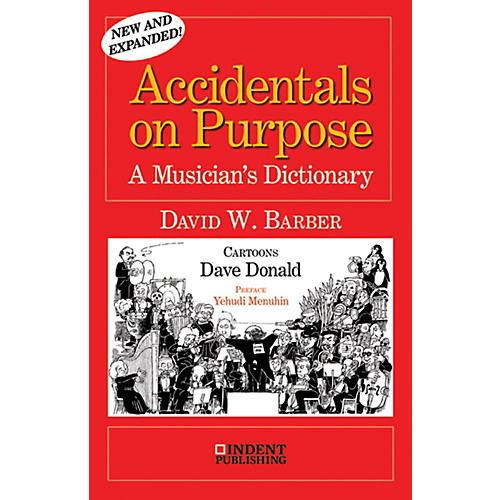 A hilarious collection of musical definitions by David W. Barber, the internationally best-selling author of Bach, Beethoven and the Boys, When the Fat Lady Sings, and other internationally best-selling books of musical humor. An offbeat and irreverent compendium, from Aida to Zzzz. With a preface by Yehudi Menuhin and with illustrations by Dave Donald.